Vehicle Donations Make a Significant Difference! Click on the Car Donation button to donate your car for EChO. 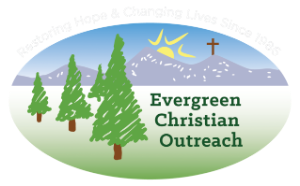 Enter the appropriate information and be sure to select "Evergreen Christian Outreach" from the pull down menu under "Select Charity" then EChO will receive the proceeds. It's quick, easy and most of all you will be providing a donation that makes a significant difference in the lives of those in need right here in our mountain community. If you have questions, please call 303-670-1796. Thank you for donating your car to Evergreen Christian Outreach.